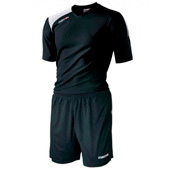 We've got volleyball teamwear from great brands at even greater prices. 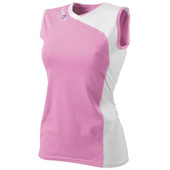 Choose your products and select 'customise' to add printing or embroidery online. Average delivery time 7-12 working days. Shop volleyball tops from your favourite brands! 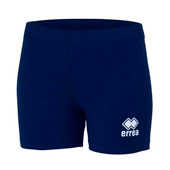 Shop volleyball shorts and skorts here. Save time and money by ordering shirts and shorts together!